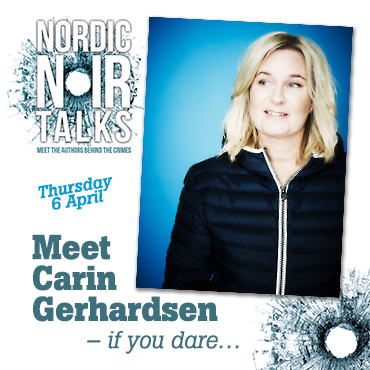 Meet Carin Gerhardsen on Thursday 6th April in our Stockholm shop. 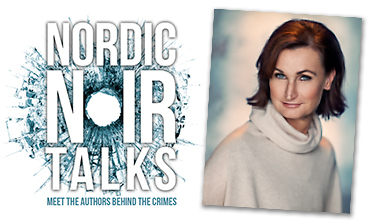 We say ’if you dare’ only because she’s literally been killing off people in southern Stockholm for years in her Hammarby novels (to be fair she’s been solving the crimes as well with a little help from Detective Inspector Conny Sjöberg and his murder investigation team at the Hammarby police). 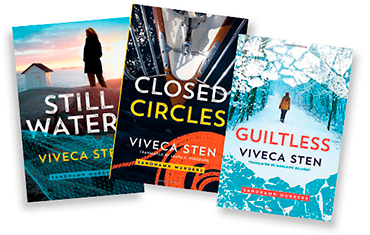 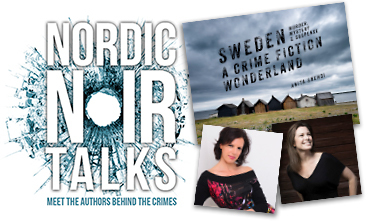 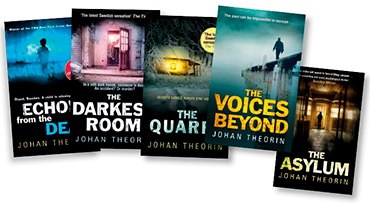 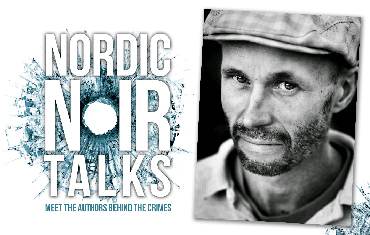 Meet Carin at our first Nordic Noir Talk on Thursday 6th April at 18:30 at the Stockholm shop on Södermannagatan 22. 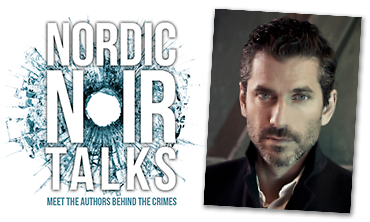 Next up in the series is Jens Lapidus on April 27th.